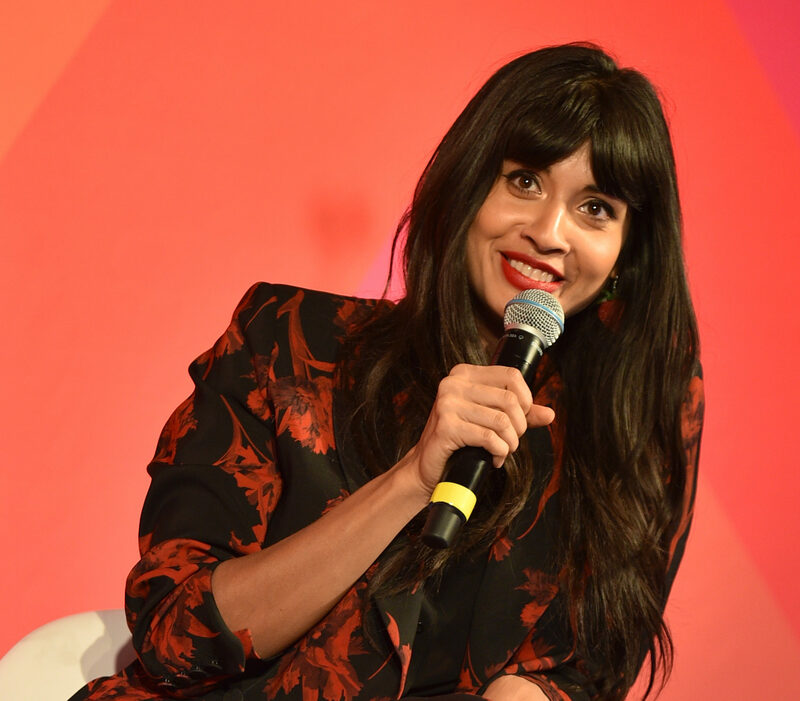 Jameela Jamil is an outspoken feminist—she got Avon to pull a series of body-shaming ads, she refuses to be airbrushed, and she launched a body-positive organization called I Weigh that’s inspired thousands of women to celebrate what they truly “weigh,” aka all the things that make them unique. But Jamil doesn’t claim the feminist label easily. In fact, she calls herself a “feminist-in-progress,” a moniker appears in her Twitter and Instagram bios. At the recent BlogHer Health conference in Los Angeles, where Jamil received a Voices of the Year award and spoke about how and why body-shaming needs to end, like, now, HelloGiggles asked about the “feminist-in-progress” label. Jamil, who has faced body-shaming throughout her career and was bullied as a child, has been called out in the past for being “too thin” to be a diet-culture activist, and for seeming out of touch with today’s body-positivity movement. But she takes it all in stride. For her, “feminist-in-progress” is a way to embrace her ignorance and create space for everyone to make mistakes and grow from them. 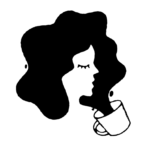 To help move the conversation forward and share her journey with her fans, she often shares what she’s reading and consuming on social media, and also calls out the activists she loves to highlight the people who are inspiring and educating her.